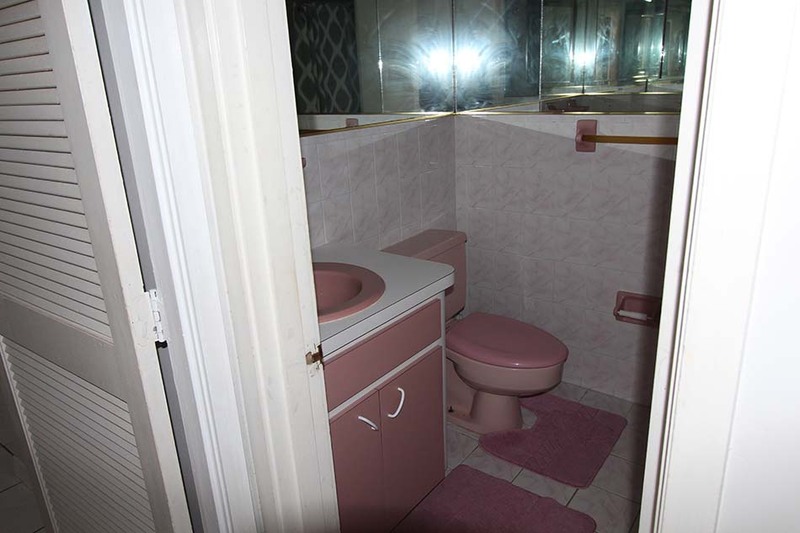 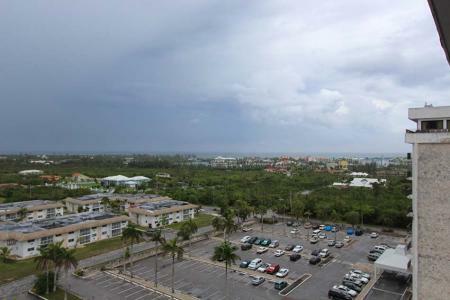 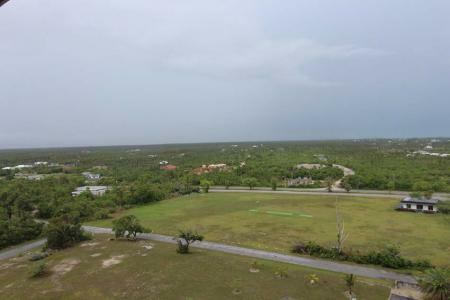 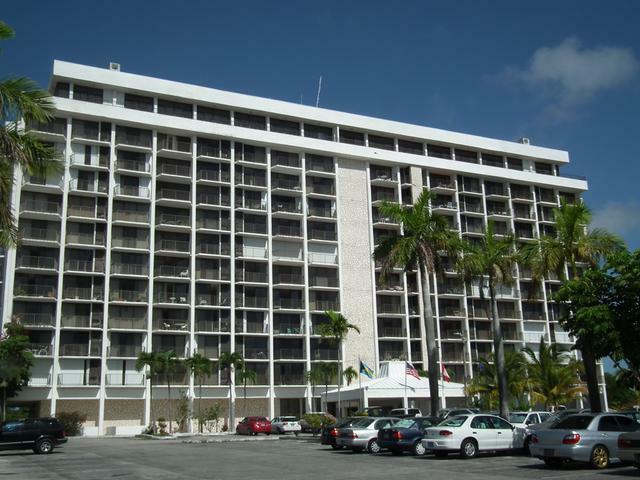 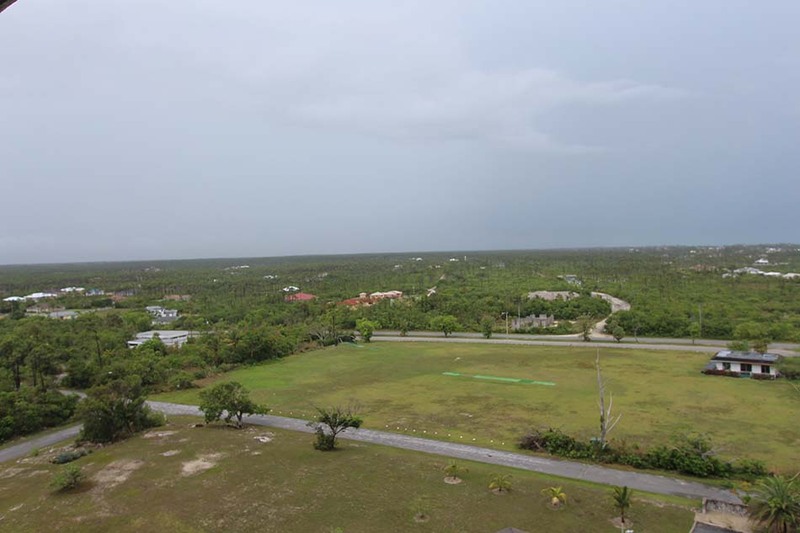 Lucayan Towers is an excellent location for purchase or rental. 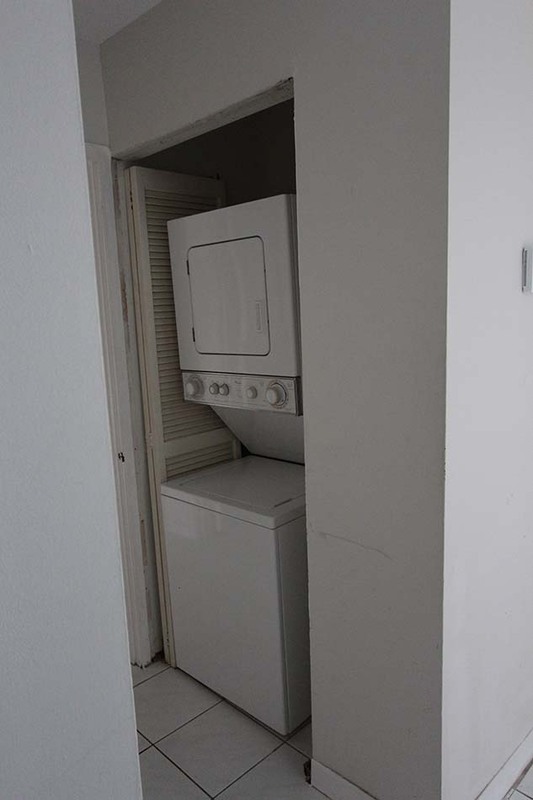 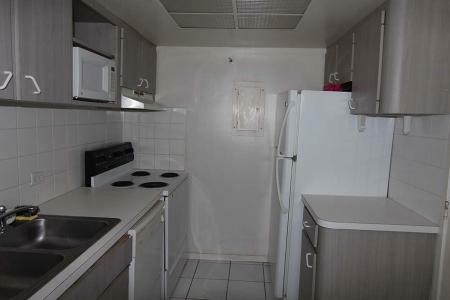 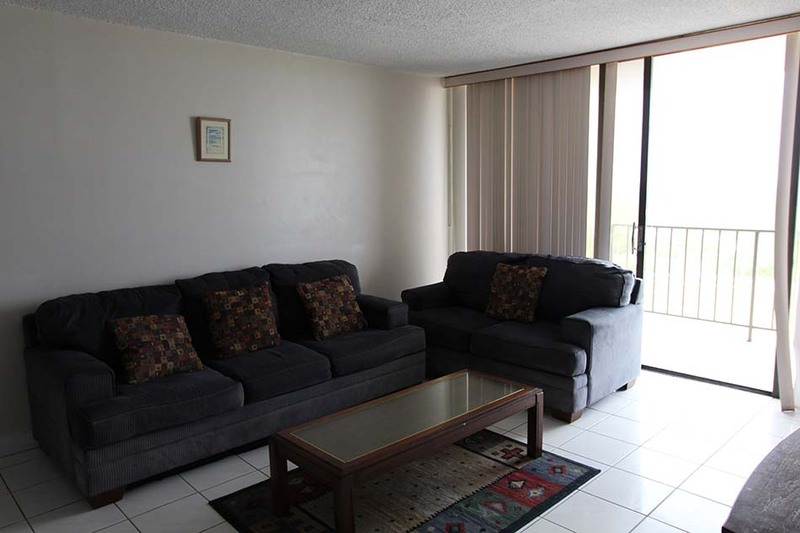 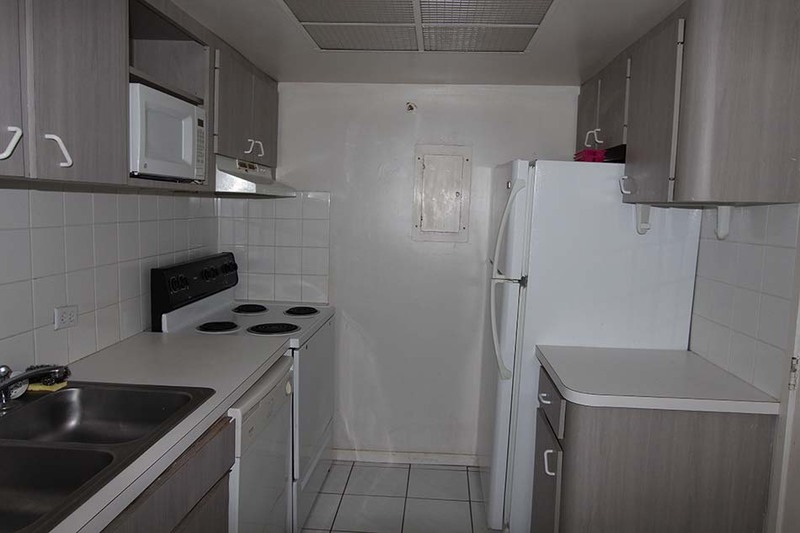 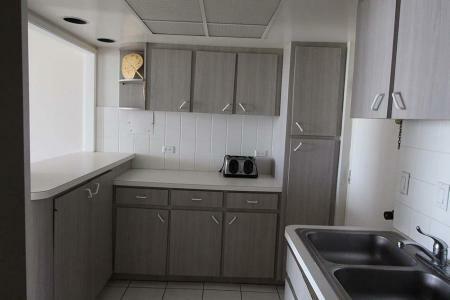 This all high rise unit has a great 24-hour security, cover car ports, tennis court, washer and dryer facility on site. This 11th floor, 1 bedroom, 1bath unit has a perfectly amazing view overlooking the golf course and a spectacular view of the pool! 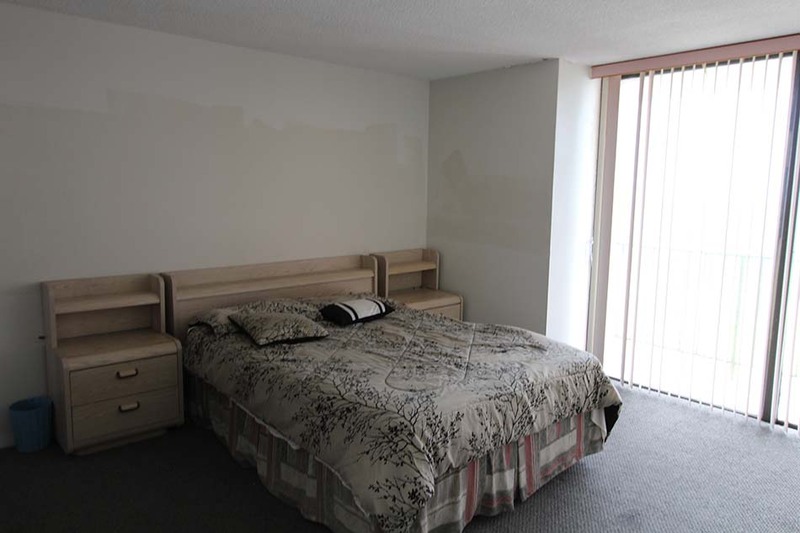 If you believe that location is the key, view is what you desire and comfort is what you deserve then give us a call and let us arrange this unit for you, we have a great place just for you!